Mine: Yikes, this is pretty bleak stuff. For the youngest of kids only. 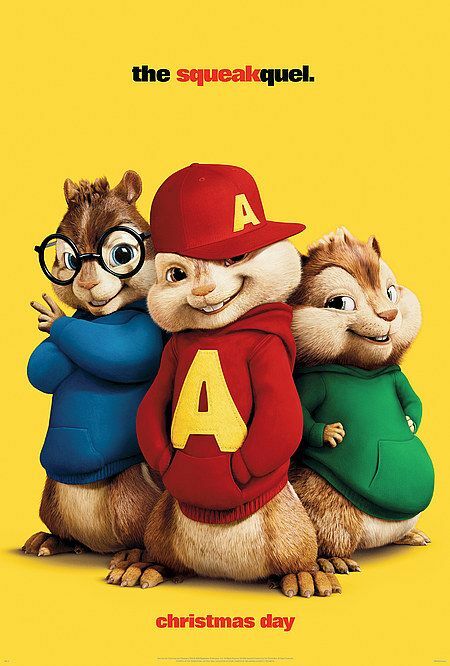 Leonard Maltin/Plot synopsis: The world famous singing pre-teen chipmunk trio return to contend with the pressures of school, celebrity, and a rival female music group known as The Chipettes.